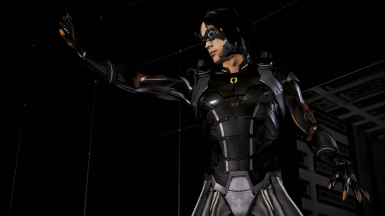 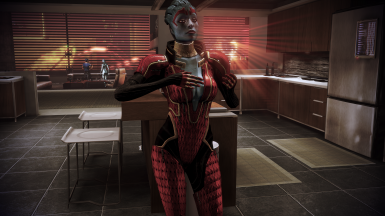 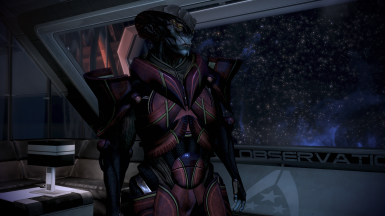 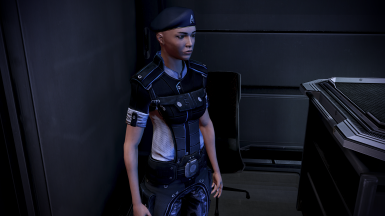 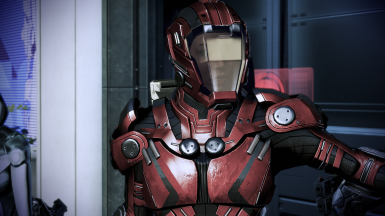 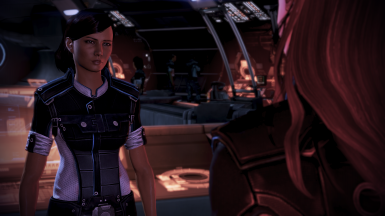 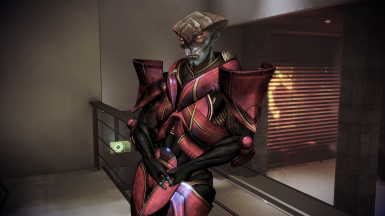 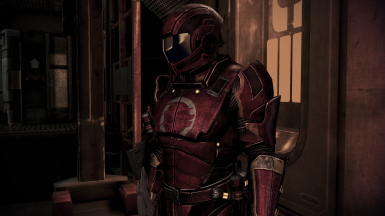 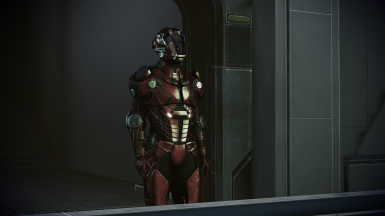 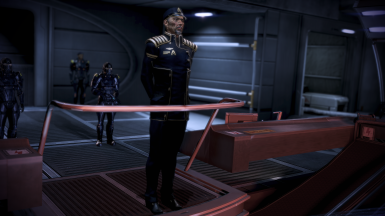 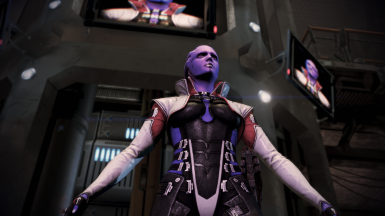 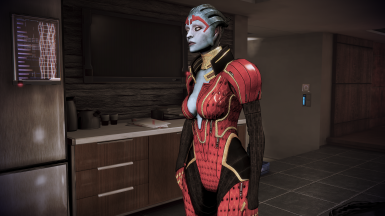 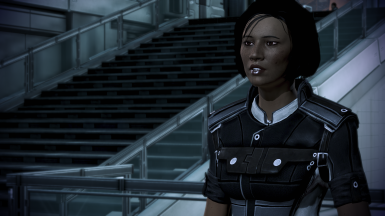 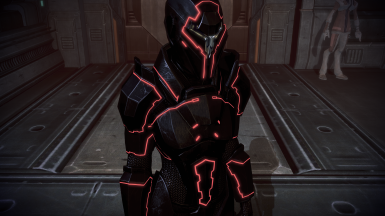 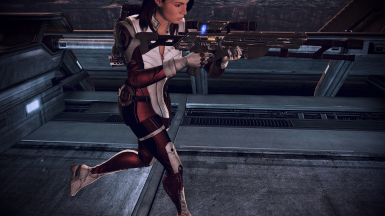 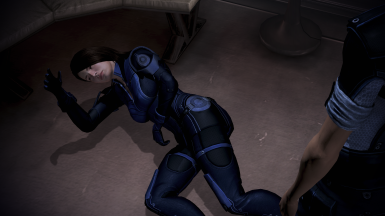 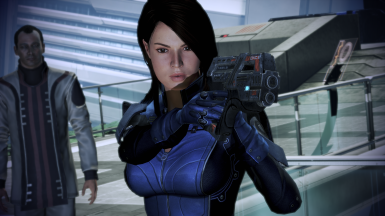 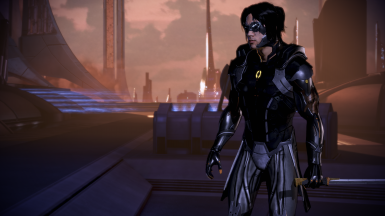 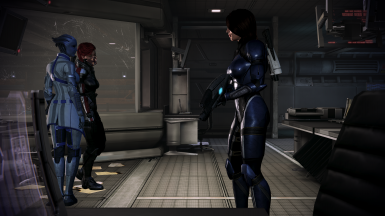 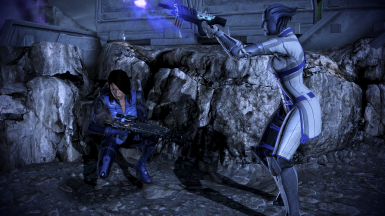 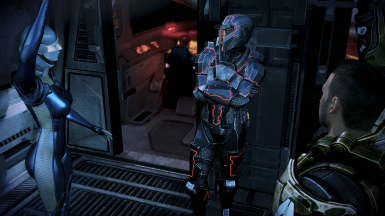 I uploaded a patch for the Miranda Mod, which replaces Miranda's default armor texture. 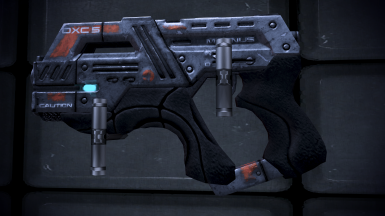 The patch replaces that texture with the one used in ALOT for consistency (and because it looks better, imo). 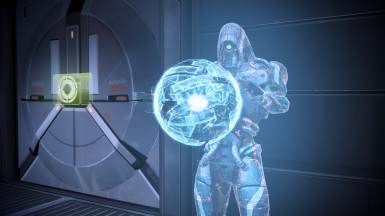 Not a huge release, but still some very welcome additions, and a bugfix ! 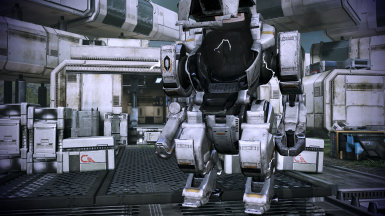 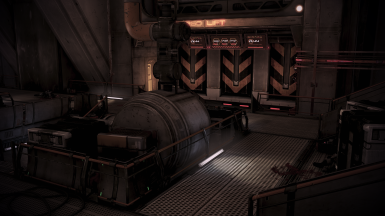 - Added Volus textures !! 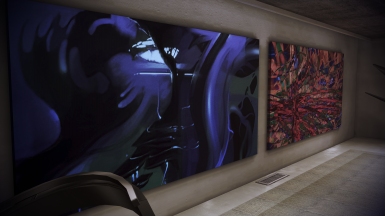 Updated DeadMeat's textures with his newly improved reuploads on Nexus. 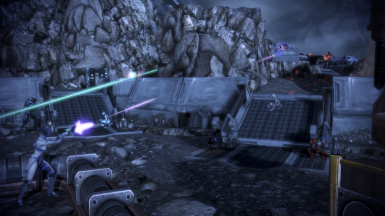 Changes made in MEUITM's latest update were propagated to ALOT. 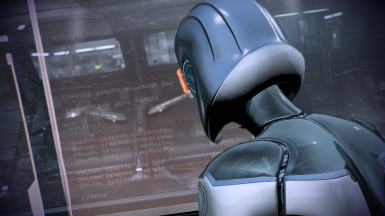 Fixed a weird bug whereby Windows couldn't extract his own zip format. 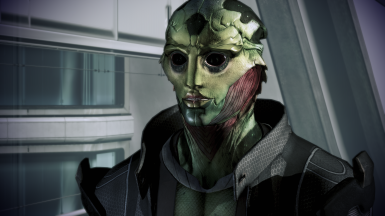 - Improved the Joker teeth fix. 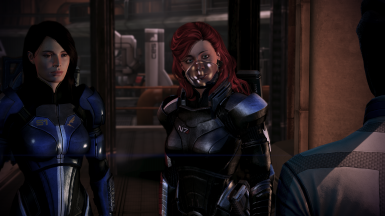 New upscale for Joker's face and scalp. 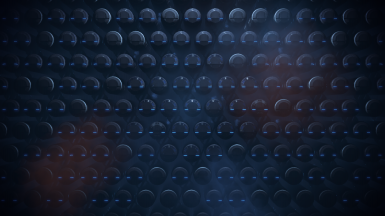 - 4 new 2048px textures. 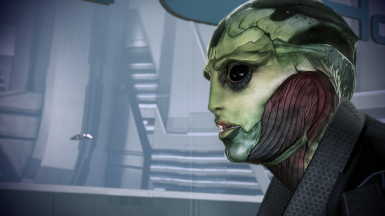 - Reimplemented the Joker's Teeth Fix. 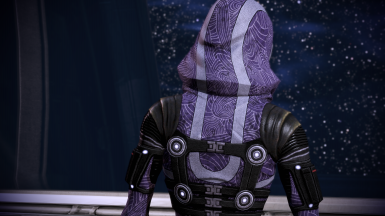 - Should also fix the remaining seam with his face. 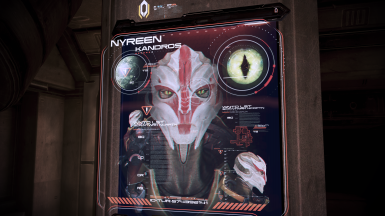 Fix for the red eyes issue. 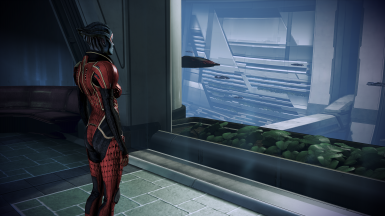 It's possible that other textures present this issue due to a conversion error when building the update. 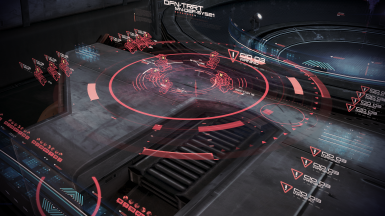 Please report them :). 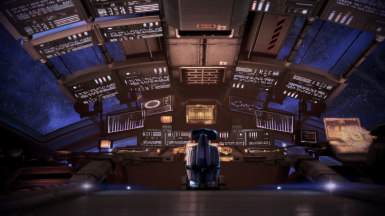 - Updated MEM to v167. 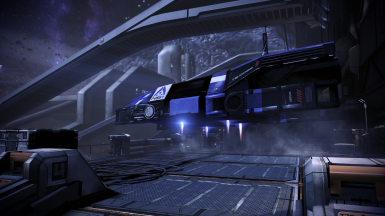 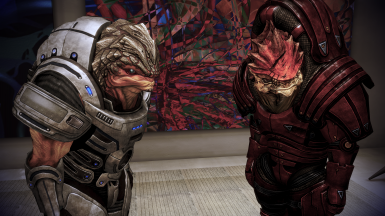 The format of the texture scan file has changed in this version to fix some issues. 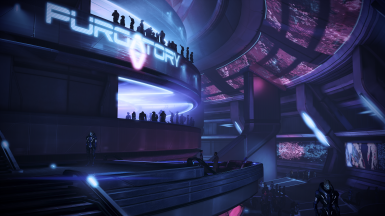 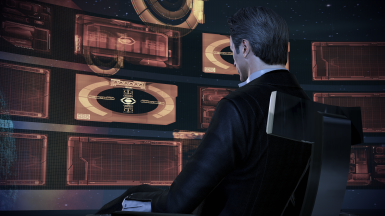 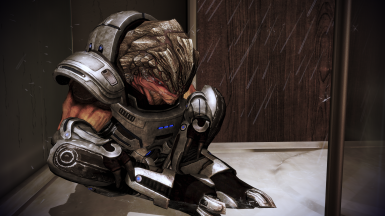 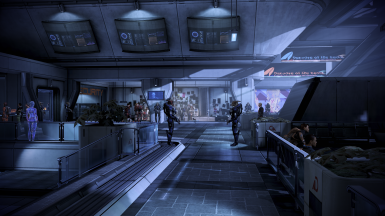 If you had already installed ALOT, you need to revert ME3 to vanilla and reinstall everything. 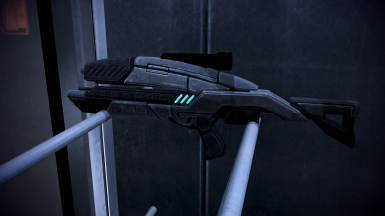 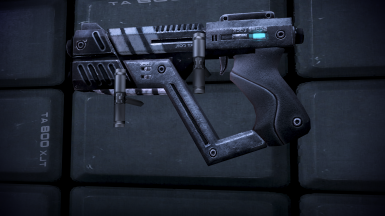 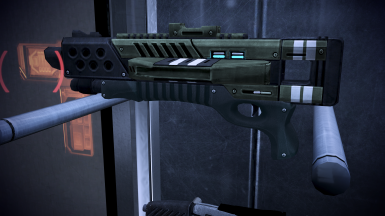 Attempt to fix the M7 Lancer's textures. 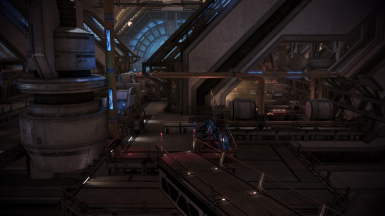 Added a spec map. 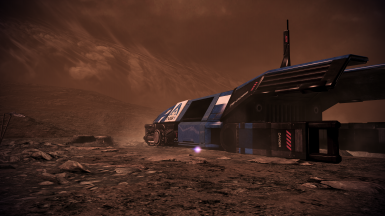 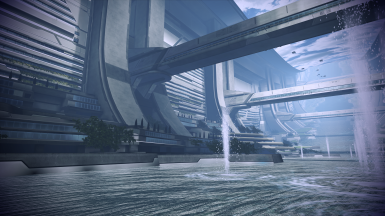 Added 66 new textures, mainly on the Normandy and the Citadel. 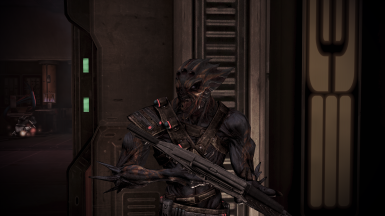 Minor fix to a blood texture. 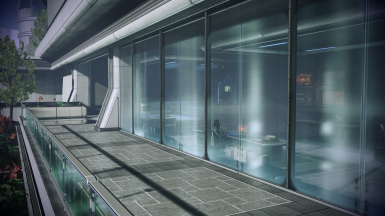 Re-added some textures I forgot in the main 4.0 update, from previous version 3.7. 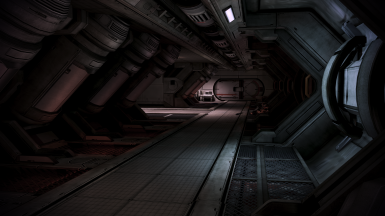 Added some more textures from MEUITM, that weren't known to be portable before. 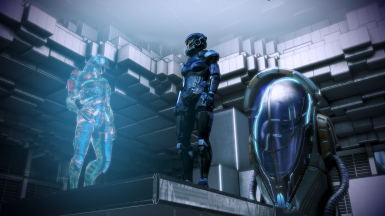 Added a hologram texture made by Mgamerz. 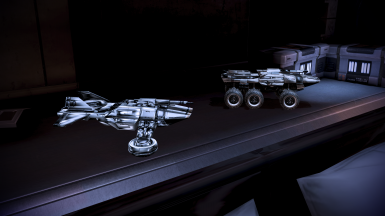 Redone some of the SR2 Normandy textures, that you can see on on the cabin model. 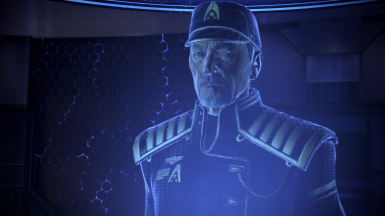 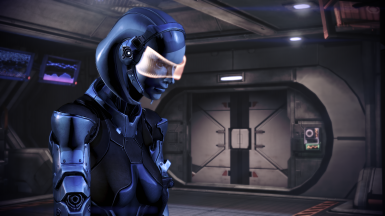 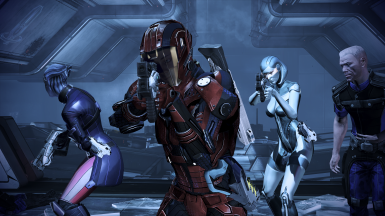 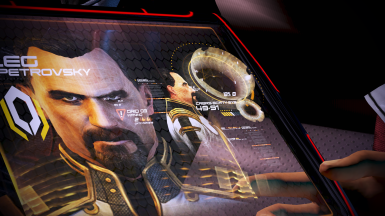 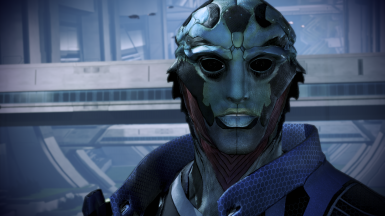 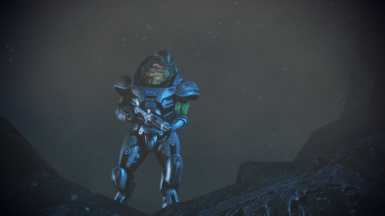 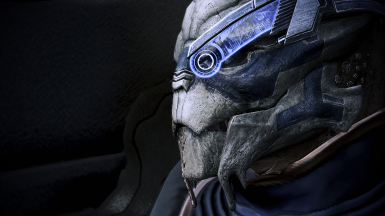 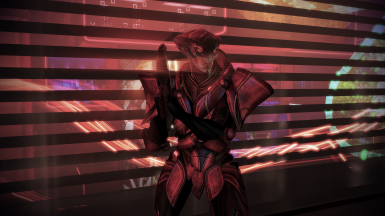 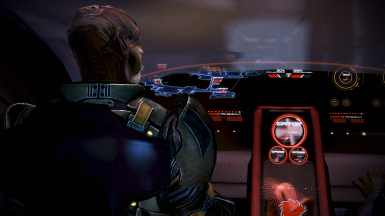 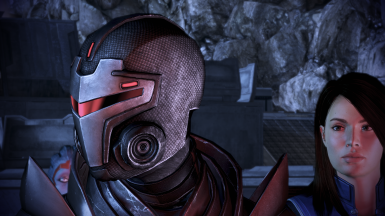 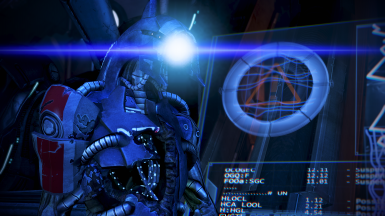 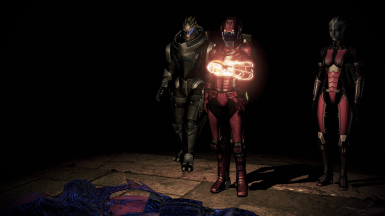 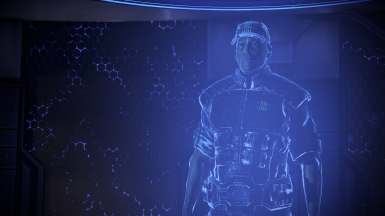 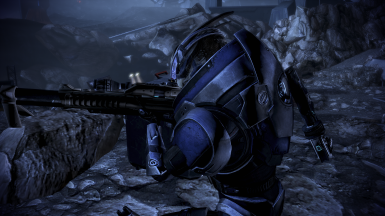 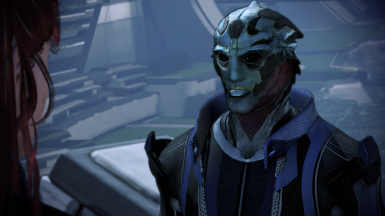 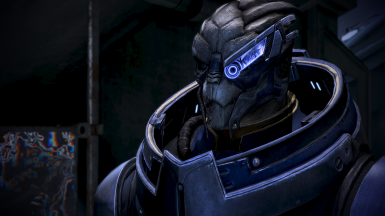 New textures for Garrus' visor and some holograms. 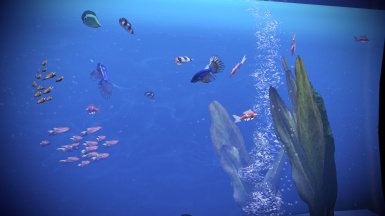 New texture for some of the fish in the aquarium. 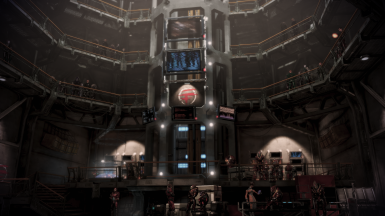 I've redone about 30 of the posters (advertisements) you can see eg in the Citadel (from 128x256px to 512x1024px or 1024x2048px, ie 4x or 8x vanilla size). 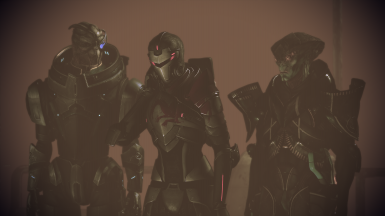 Just a reupload, since apparently Nexus never implemented the previous update file. 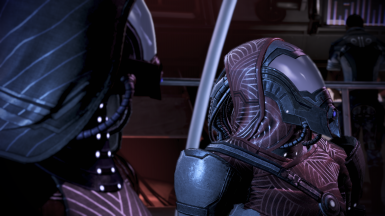 You can see what fixes are included by reading previous changelog entries. 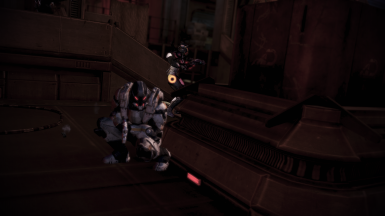 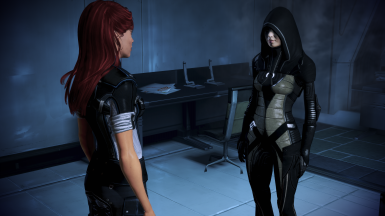 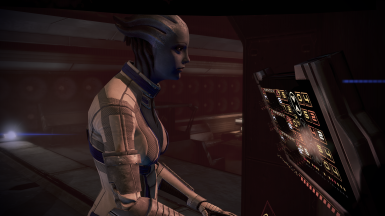 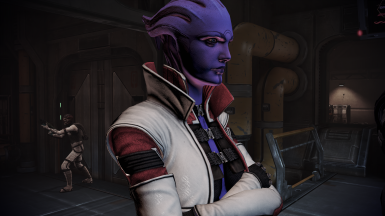 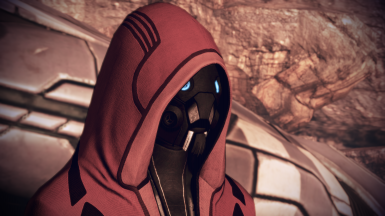 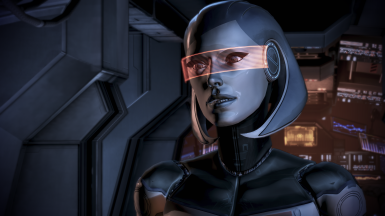 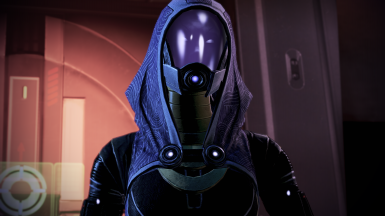 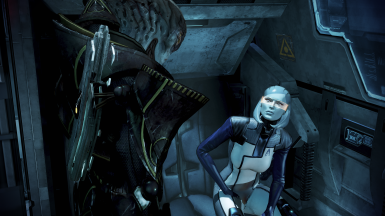 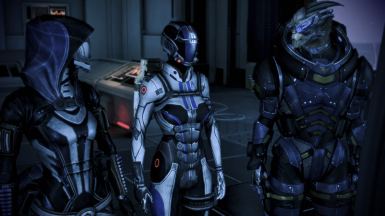 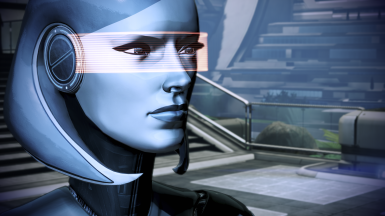 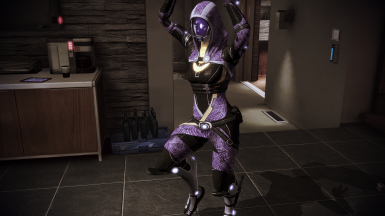 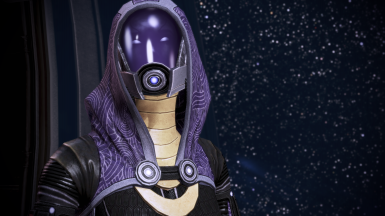 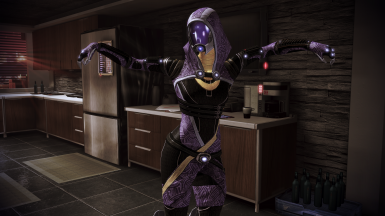 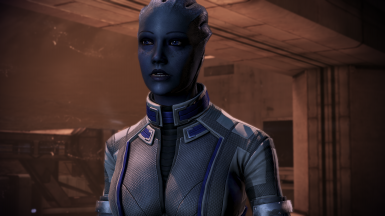 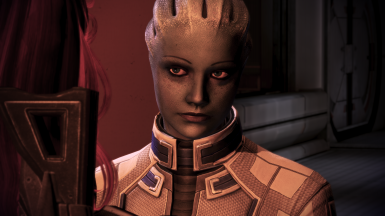 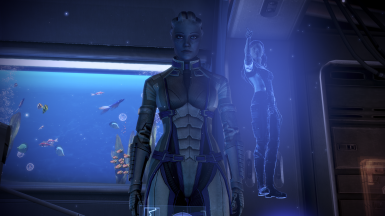 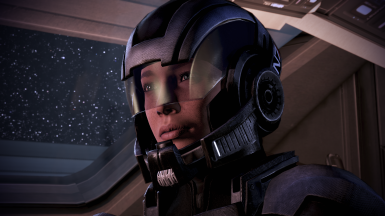 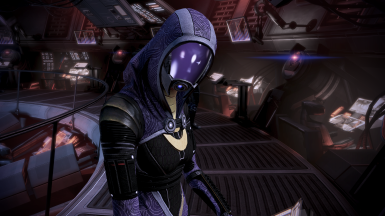 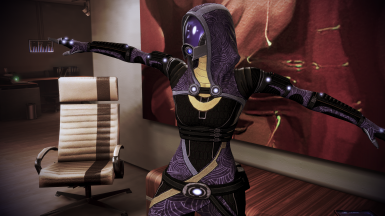 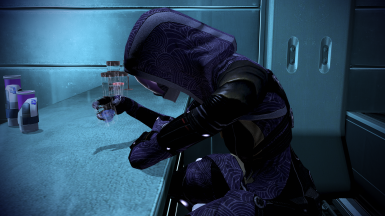 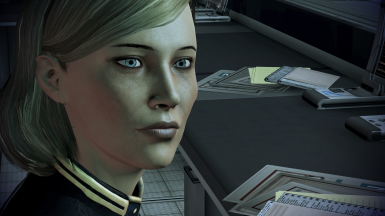 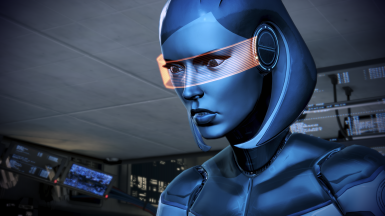 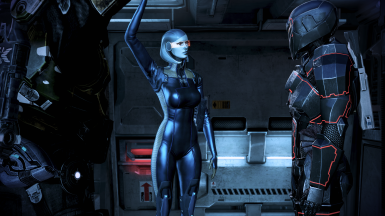 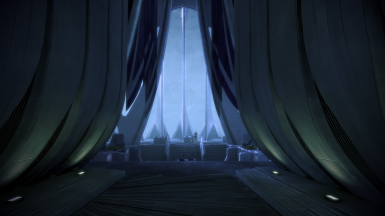 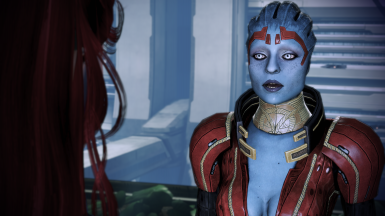 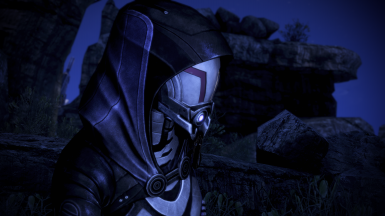 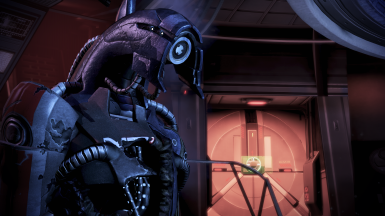 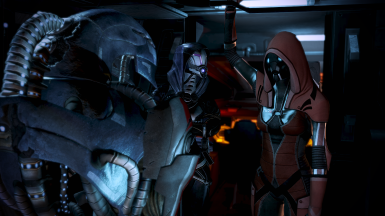 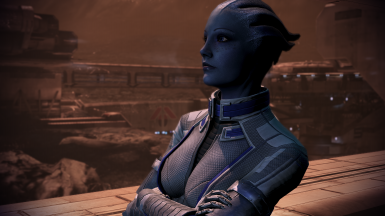 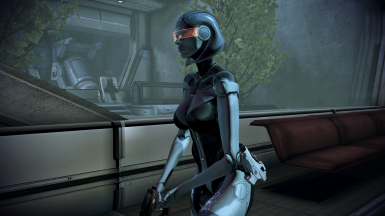 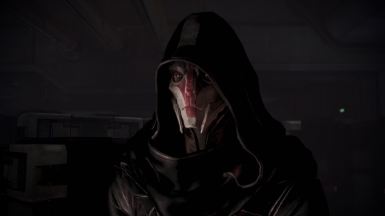 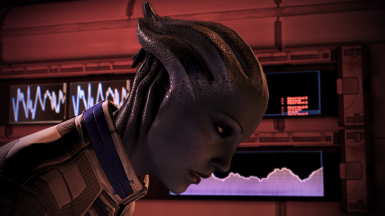 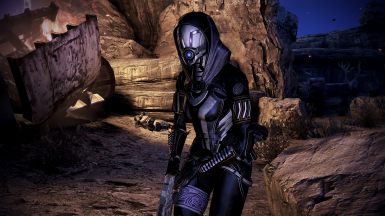 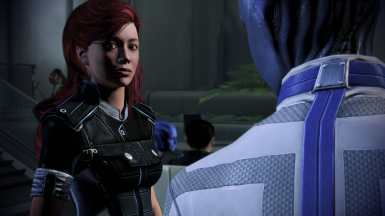 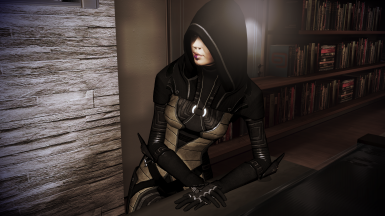 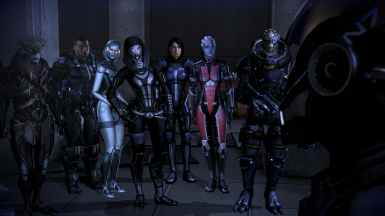 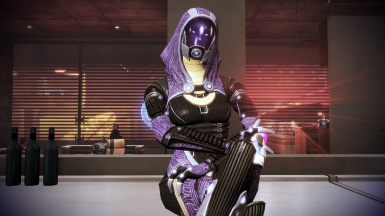 Made Tali's face less visible, closer to vanilla. 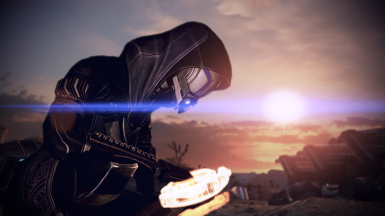 Not much to write, despite the quantity of changes. 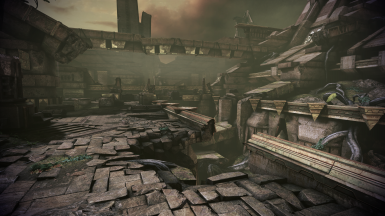 41 new textures, generously contributed by AlvaroMe and mylastsong18. 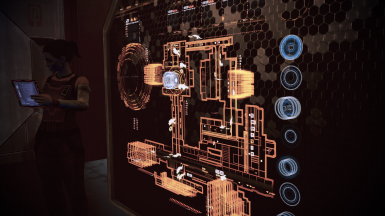 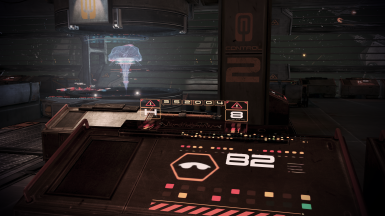 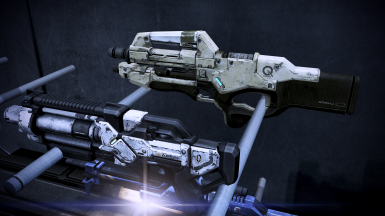 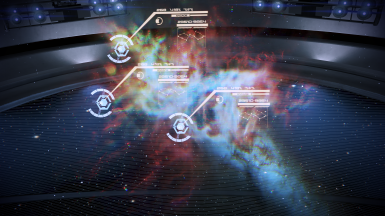 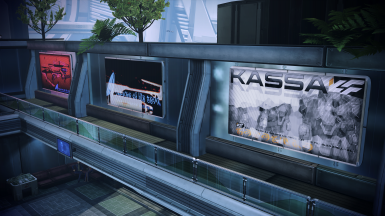 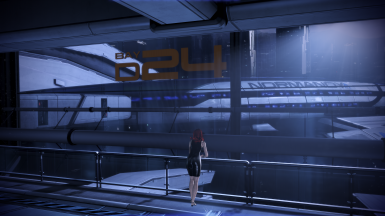 These cover the Normandy environment textures (AlvaroMe), as well as holograms and fonts (mylastsong18). 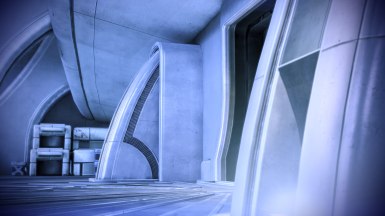 Brand new interface for the addon, brought to you by the author of "ME3 Mod Manager", Mgamerz. 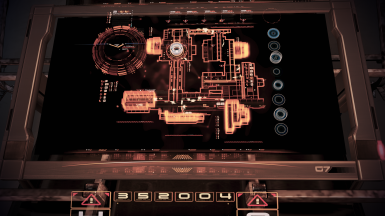 Beautiful and functional UI, no more batch file shenanigans. 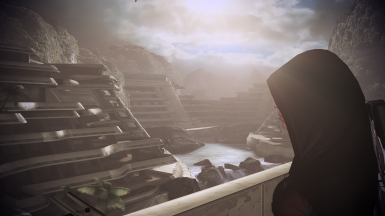 Updated MEM in the addon (better DXT1 conversion quality). 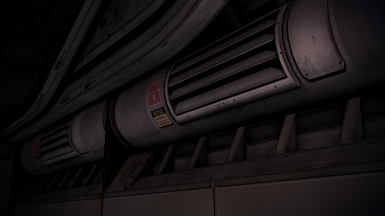 If you've already installed it, no need to update, unless you really care about the minor quality improvement. 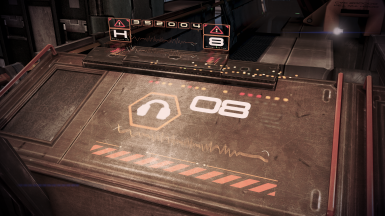 Another very minor fix for the addon. 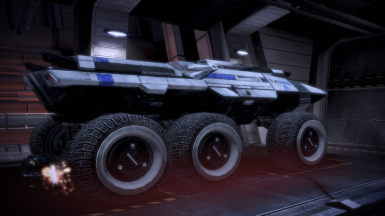 Minor fixes to the addon. 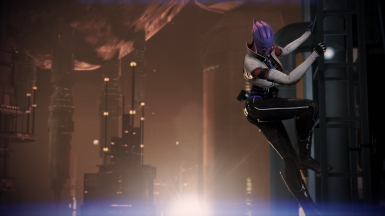 Updated MEM to v117, among other things. 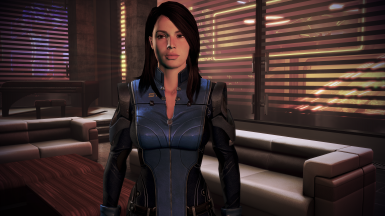 Fixed face seams for Diana Allers, Miranda, Jack (0x175A221F 0x39F09AAD 0x4BB5DC65 0xB241839B 0xD3E0AC15 0xF95D3472). 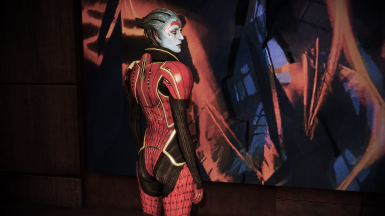 Improved Miranda's suit's norm (0xF98DBA55). 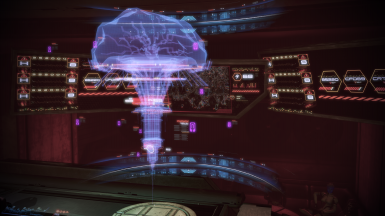 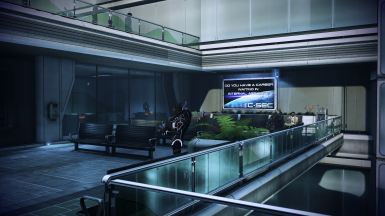 Fixed Presidium rock texture (0x0C715C98). 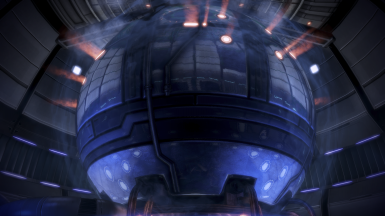 Updated the optional Addon to include MEM 1.116, which adds autofix and bulk TPF extraction functionalities. 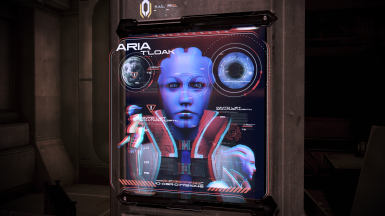 The installation of the addon feels less like a hack now :). 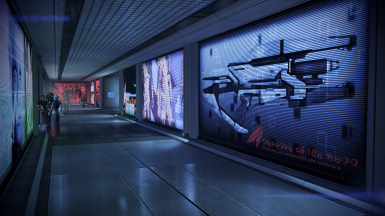 The installation should be faster and more stable. 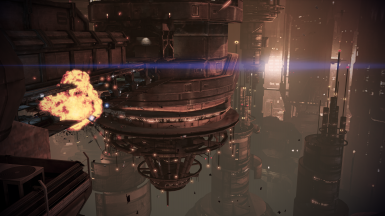 Nothing else has been changed, so no need to update if you already have the addon installed. 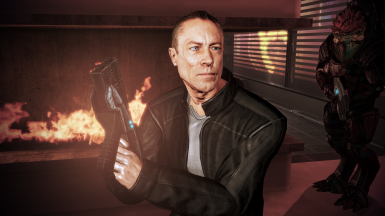 Removal of JimbobJeffer's textures, at his request. 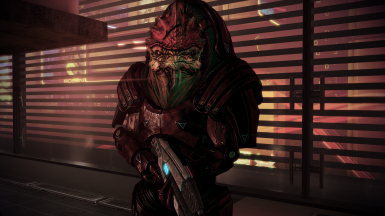 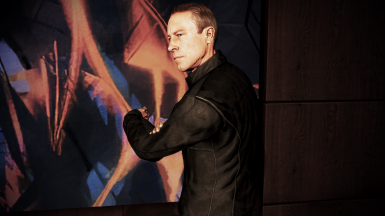 His textures will be redone, and made available on his Nexus account. 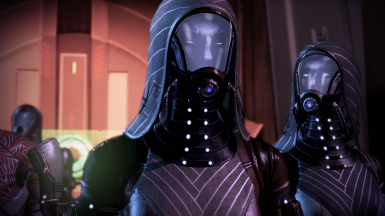 Expect their inclusion in the addon as soon as they are available. 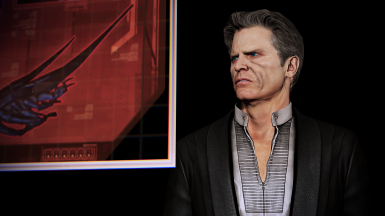 To anticipate your questions : no, I don't want to give any details ; no, sending Jimbob hateful PMs won't change anything (please don't do that) ; we're still in great terms and will continue to work together, in a different way. 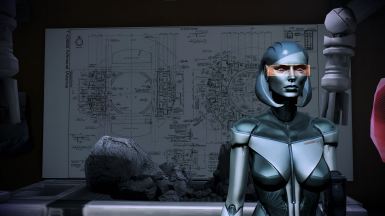 "Major" update as in new full release (merges all previous updates), with updated MEM included, to reduce user error. 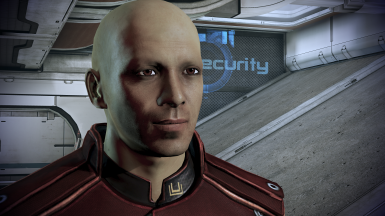 Not many changes apart from that. 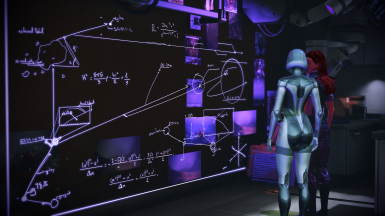 If you already have A.L.O.T installed, no need to update. 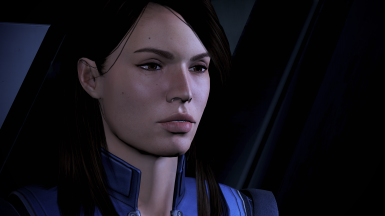 Fixes some minor face seams (Diana, Miranda). 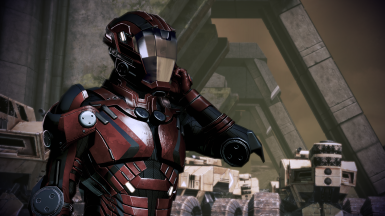 Version 2017 is a complete overhaul of ALOT. 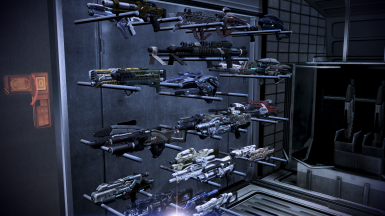 Too many changes to list individually :). 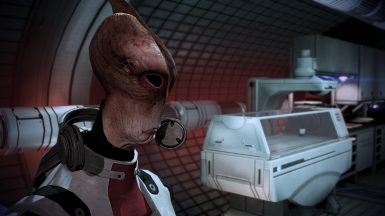 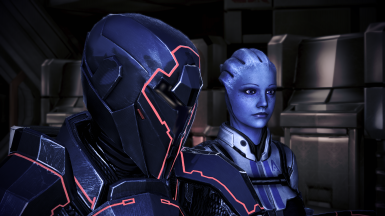 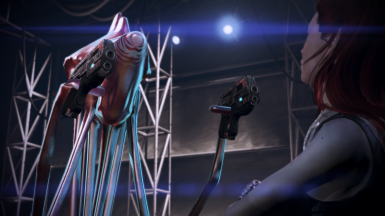 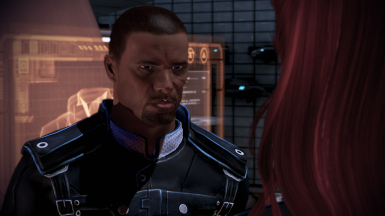 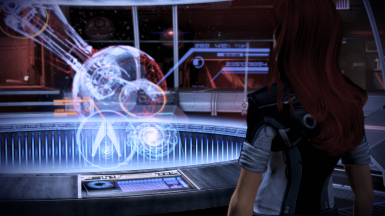 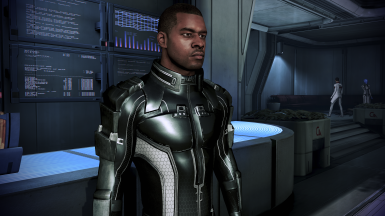 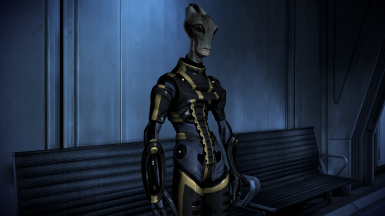 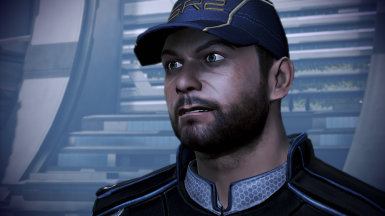 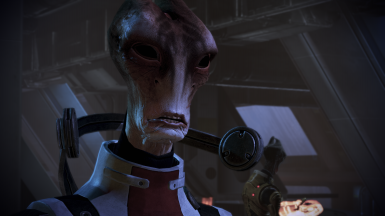 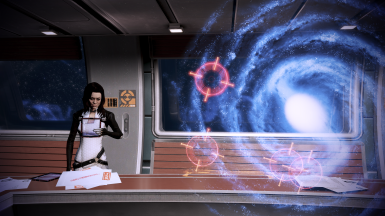 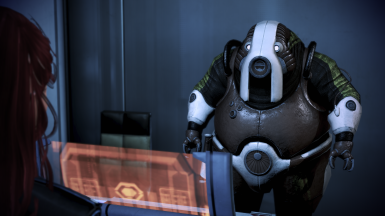 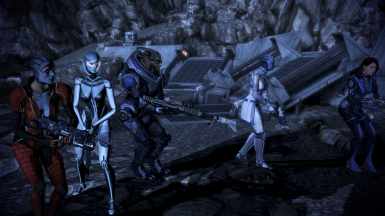 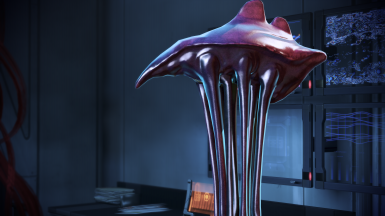 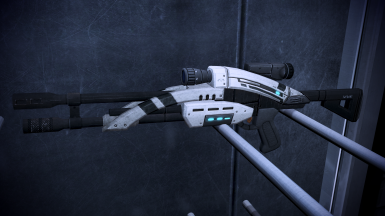 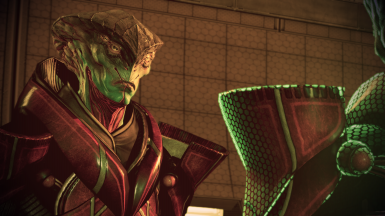 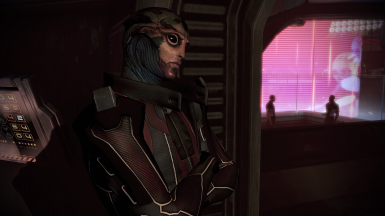 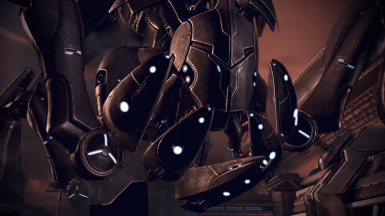 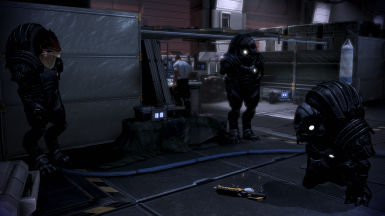 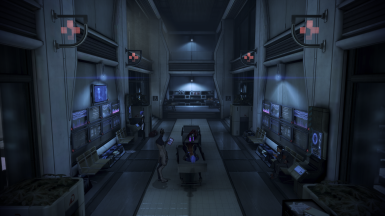 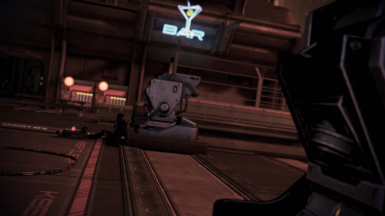 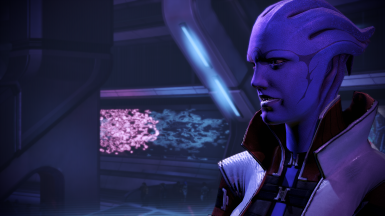 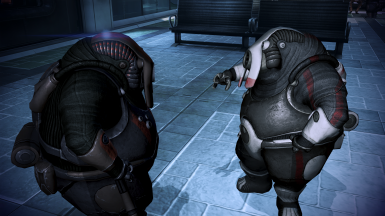 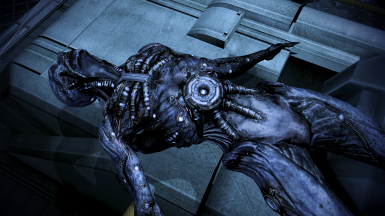 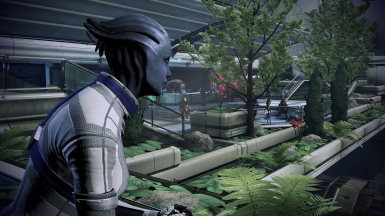 - We created an exhaustive database of "portable" (ie identical) textures between the 3 Mass Effect games. 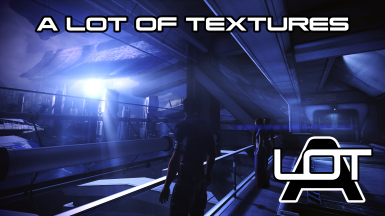 This means comparing through various means about 44 000 textures. 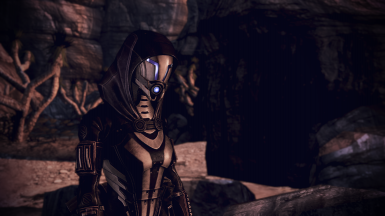 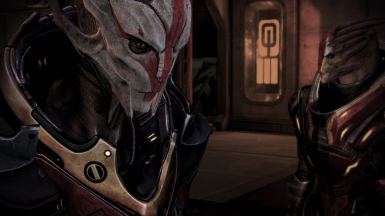 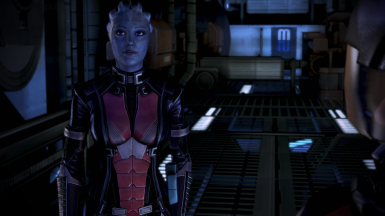 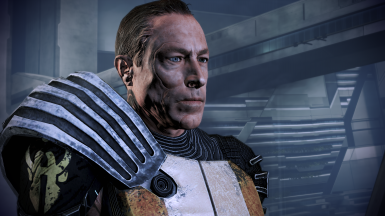 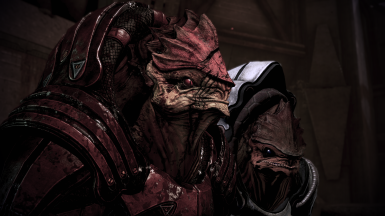 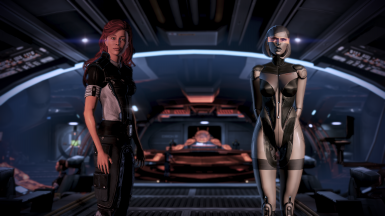 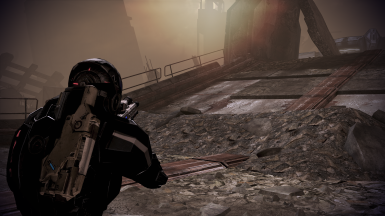 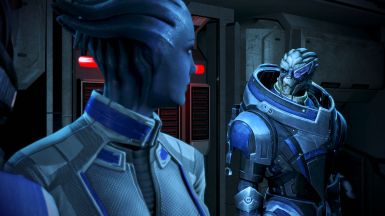 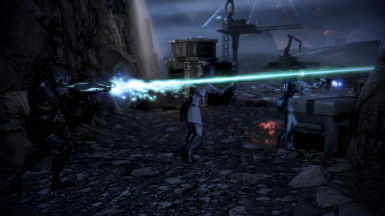 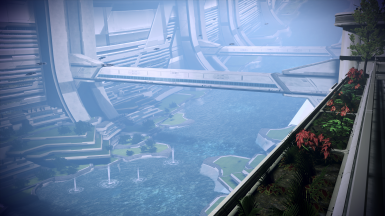 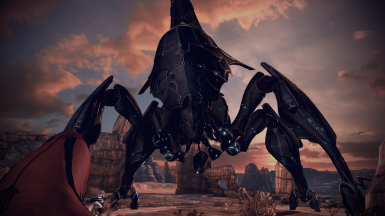 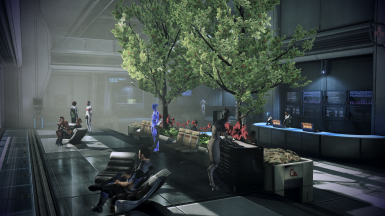 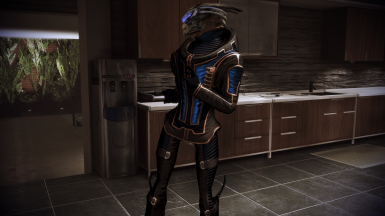 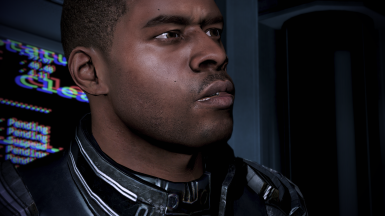 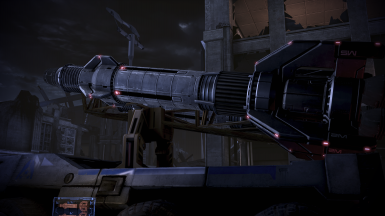 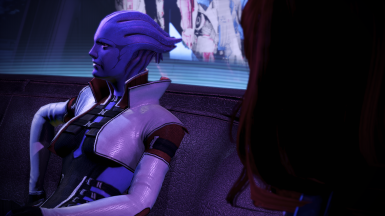 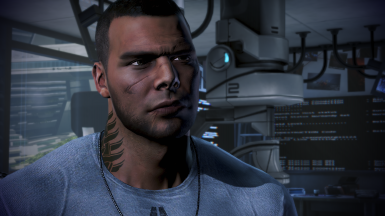 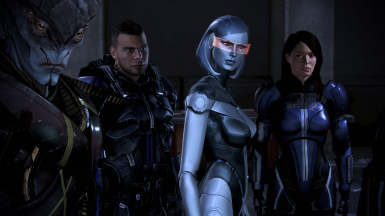 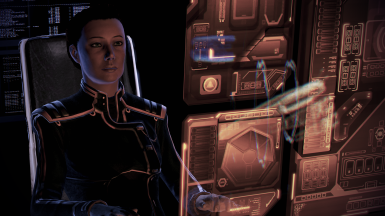 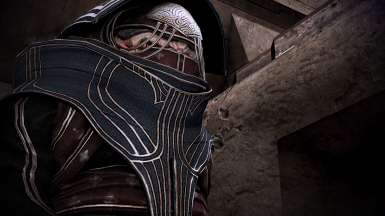 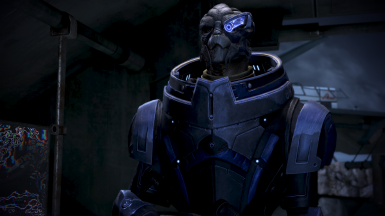 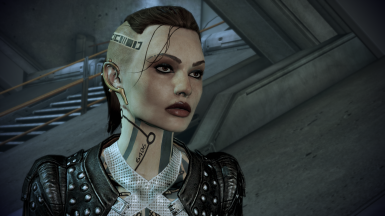 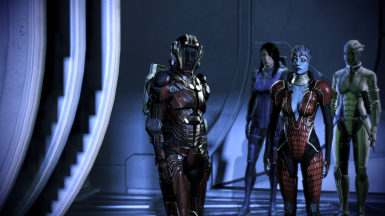 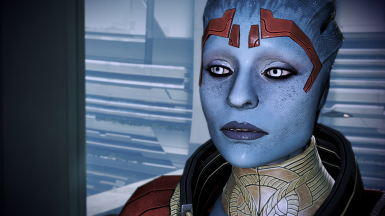 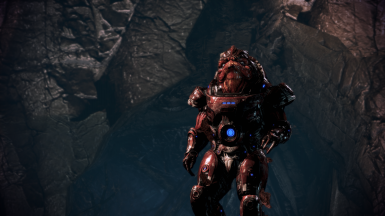 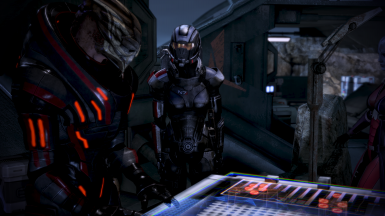 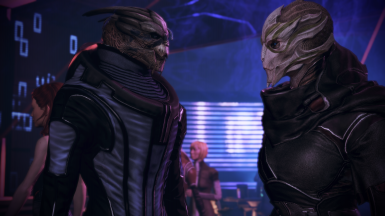 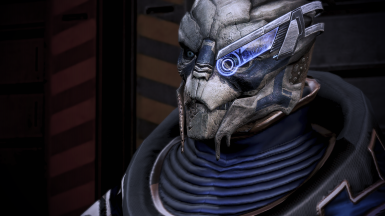 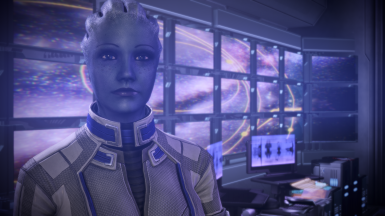 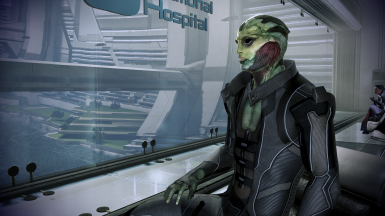 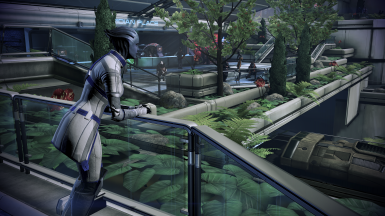 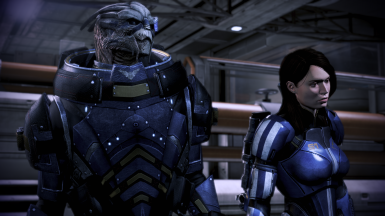 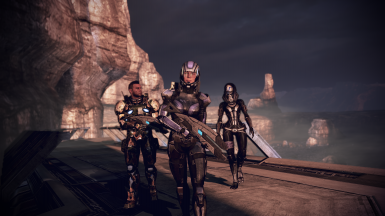 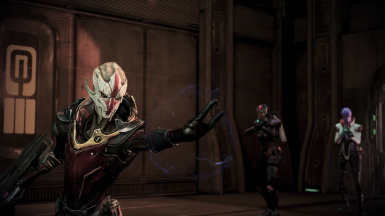 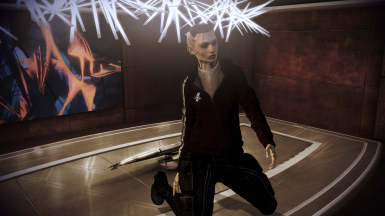 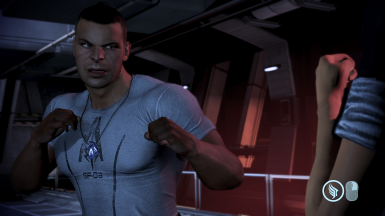 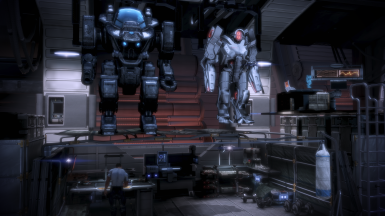 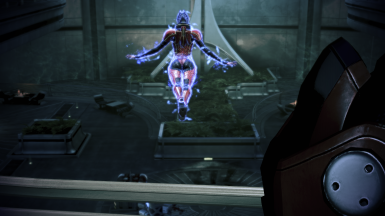 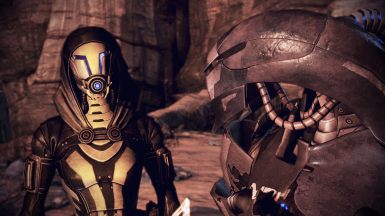 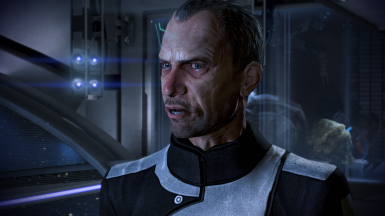 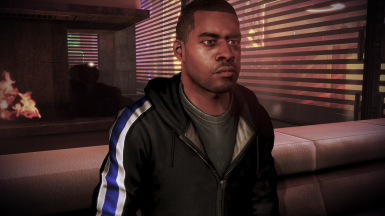 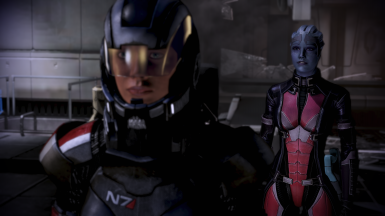 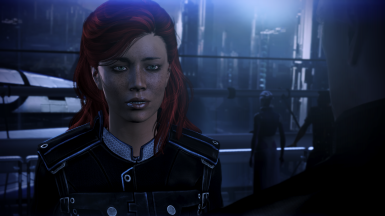 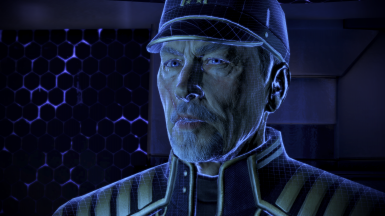 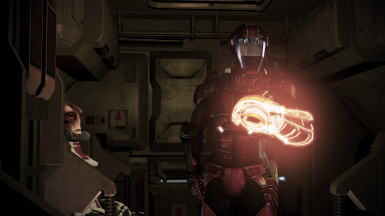 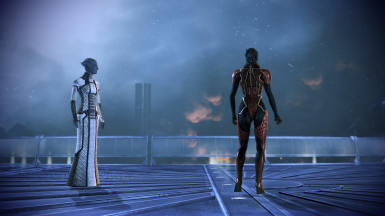 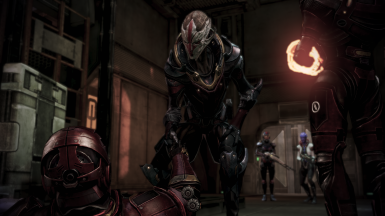 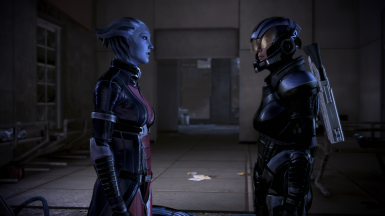 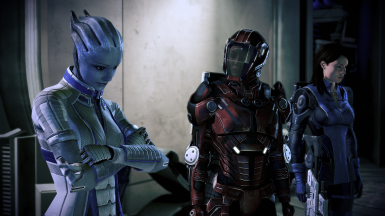 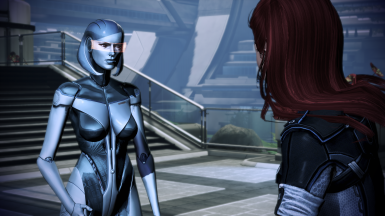 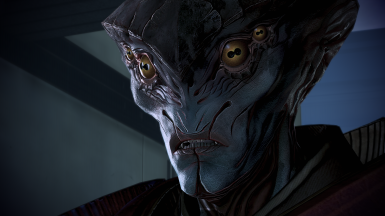 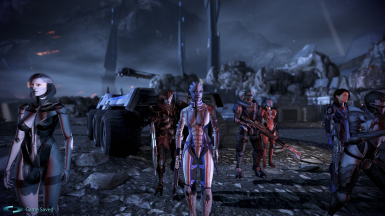 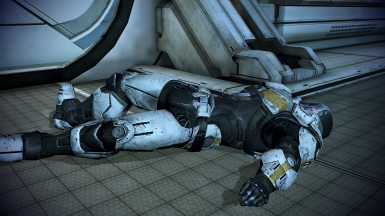 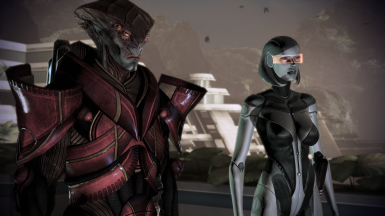 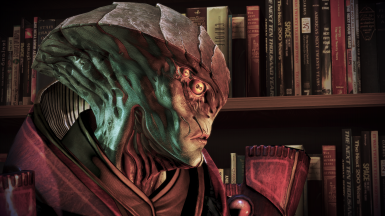 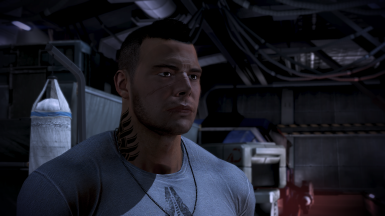 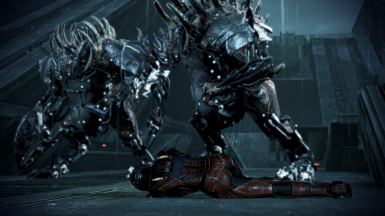 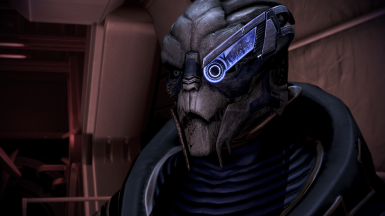 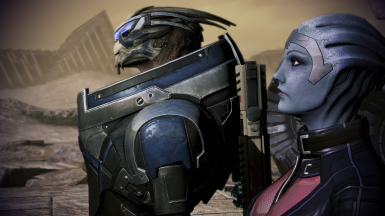 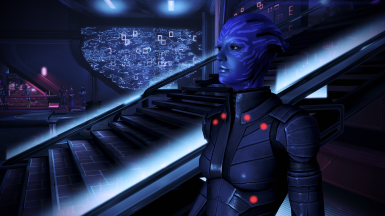 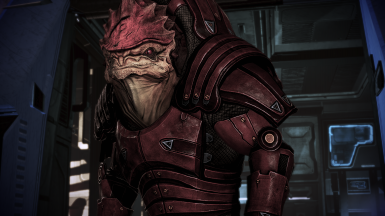 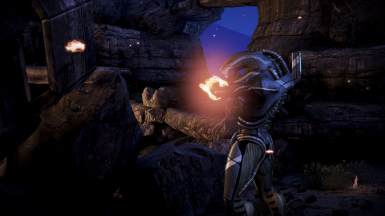 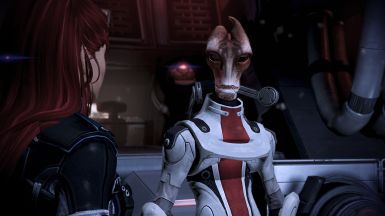 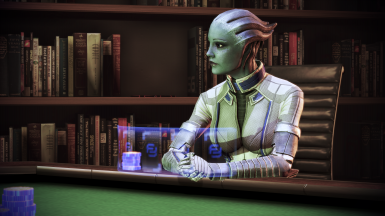 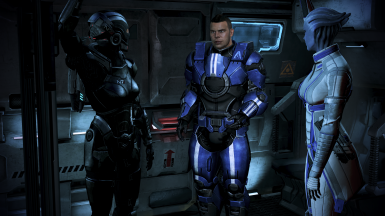 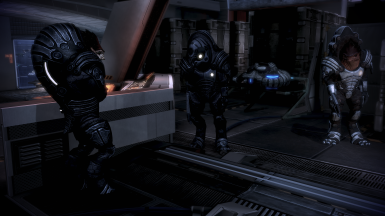 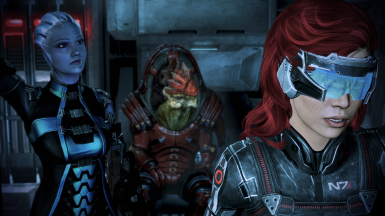 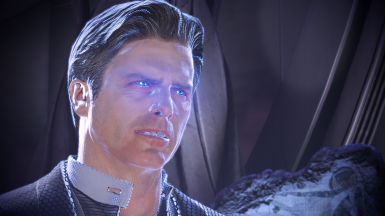 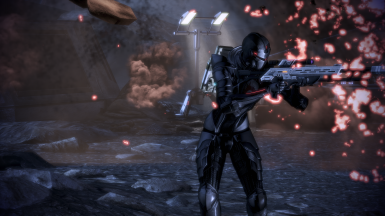 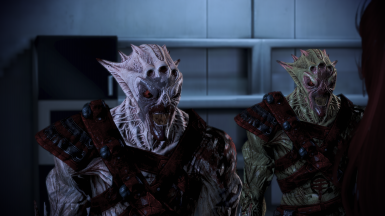 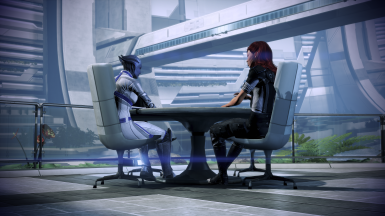 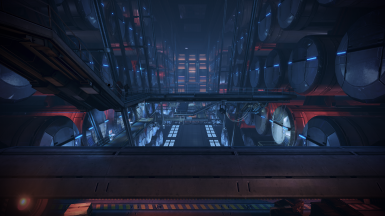 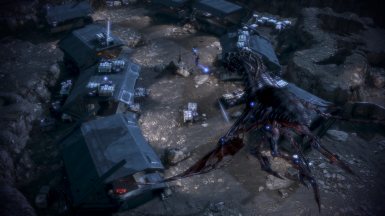 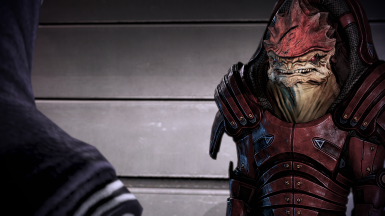 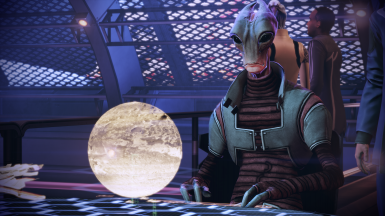 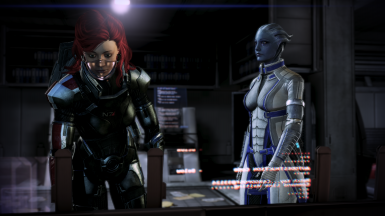 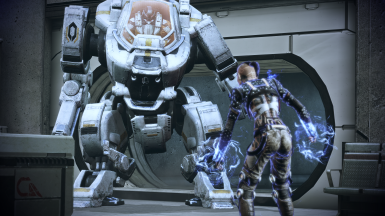 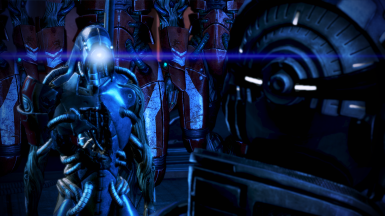 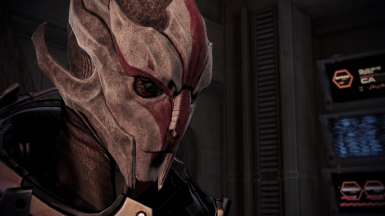 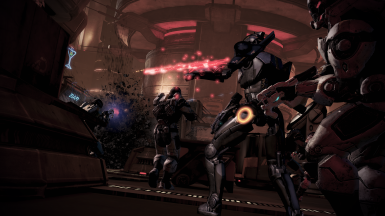 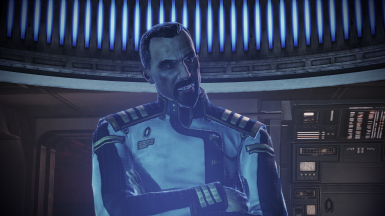 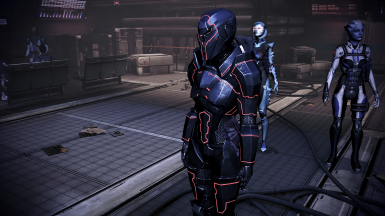 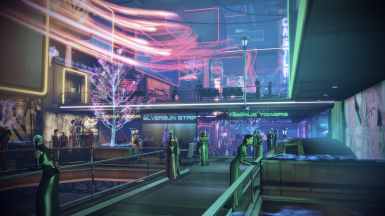 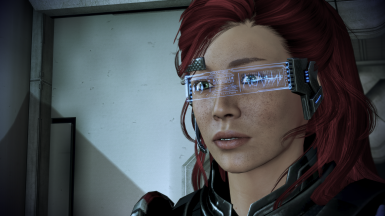 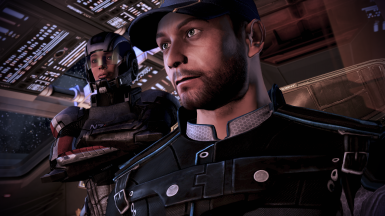 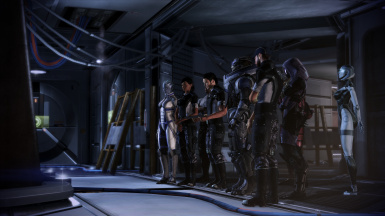 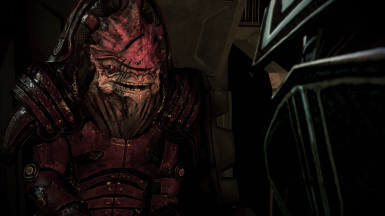 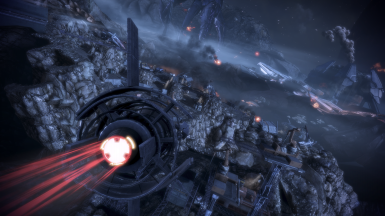 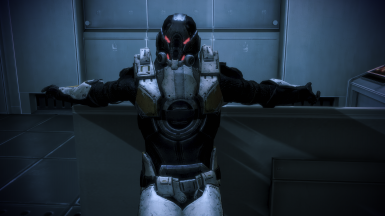 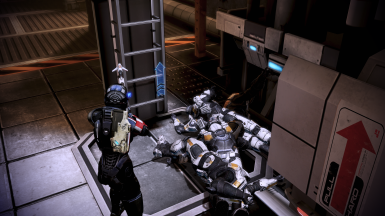 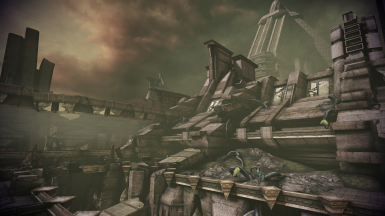 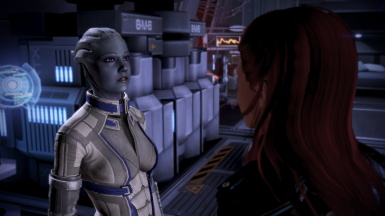 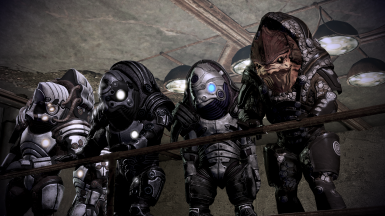 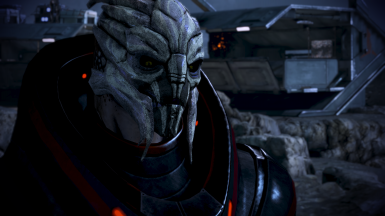 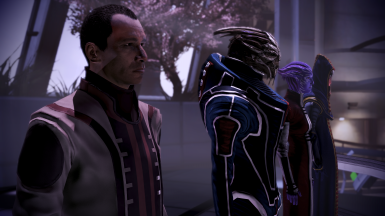 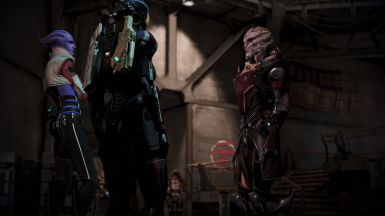 - Bioware downscaled many textures and upscaled others throughout the development of the 3 games (eg a texture could be 1024px in ME1, 512px in ME2, 256px in ME3). 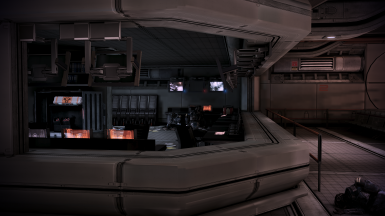 We normalized the textures (same, highest resolution everywhere). 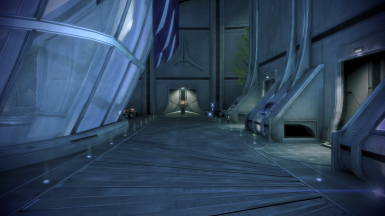 - We compared each ALOT texture to its highest resolution vanilla counterpart. 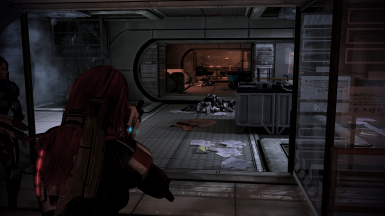 We removed all non vanilla-friendly textures and fixed many bugs. 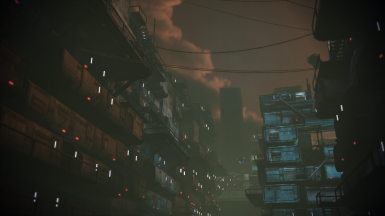 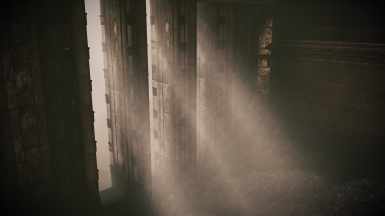 - We made plenty of new textures. 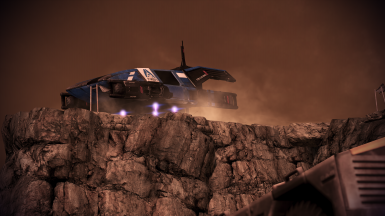 More to come in the next updates :). 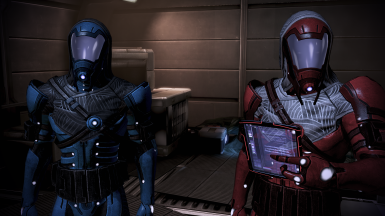 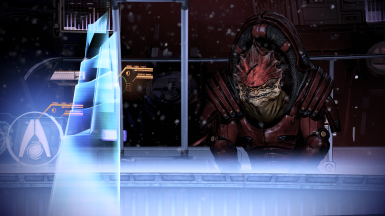 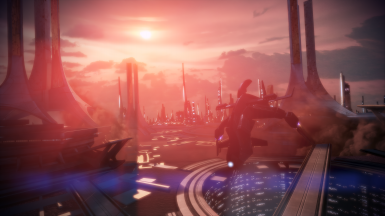 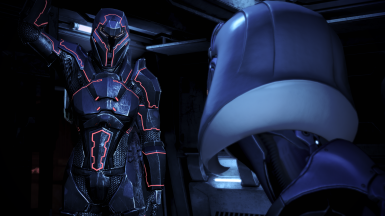 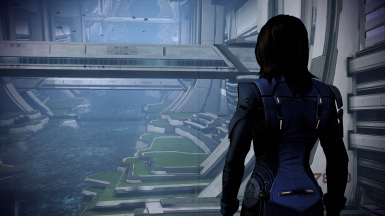 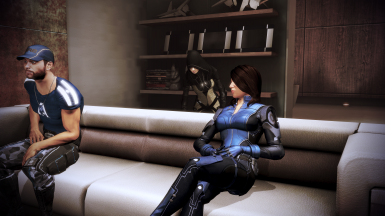 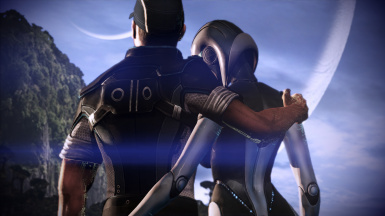 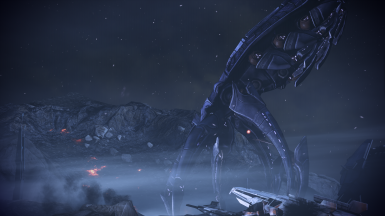 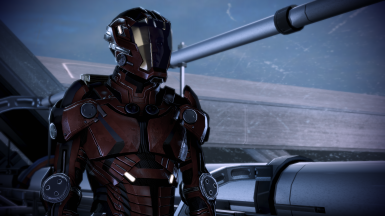 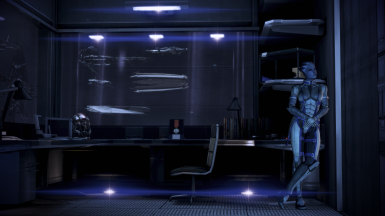 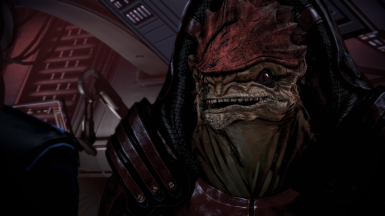 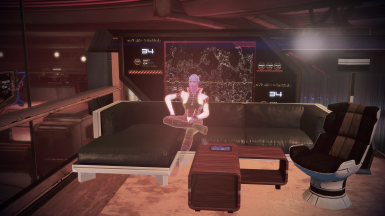 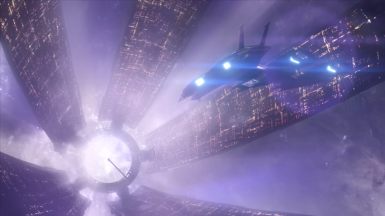 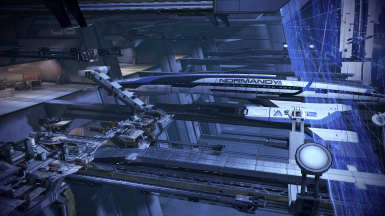 - Switch from ME3Explorer to the much newer, faster and stable MassEffectModder (MEM). 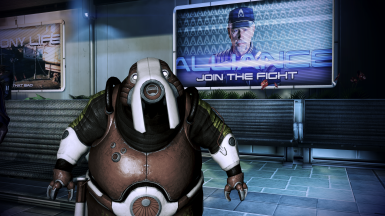 - Installation of ALOT has been simplified thanks to an installer made for us by the MEM author. 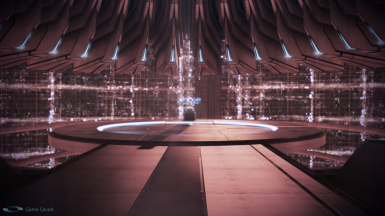 - Installation should now take less than an hour on any computer. 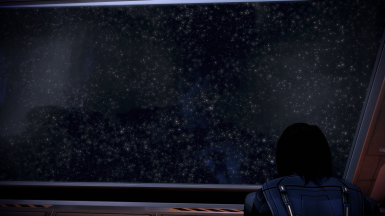 Much less than that on SSD. 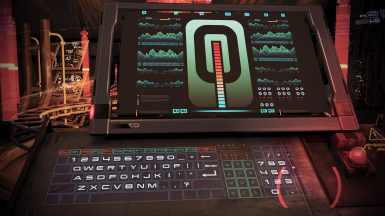 - MEM takes care automatically of INI settings. 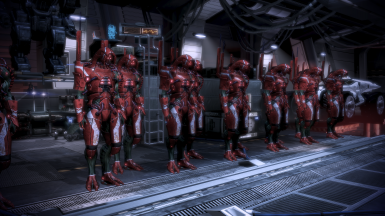 - No more DDS version. 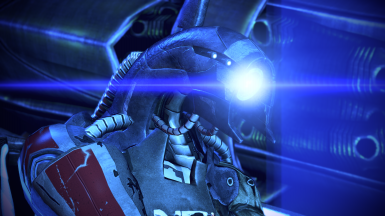 7z version has been changed to MEM format. 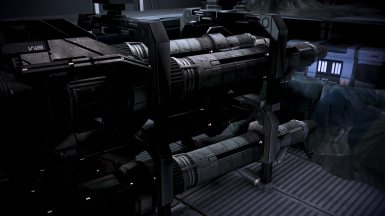 The DDS' can still be extracted from the MEM version, using MEM. 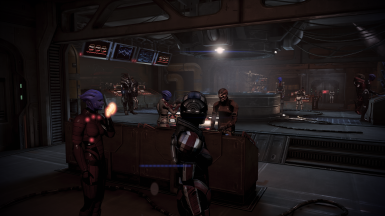 You can join us there to give feedback, ask (sensible) questions. 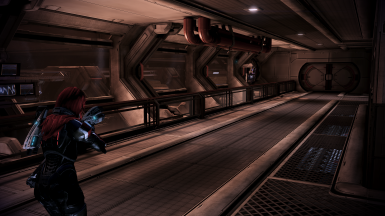 We'll also make available there pre-releases for beta testing.